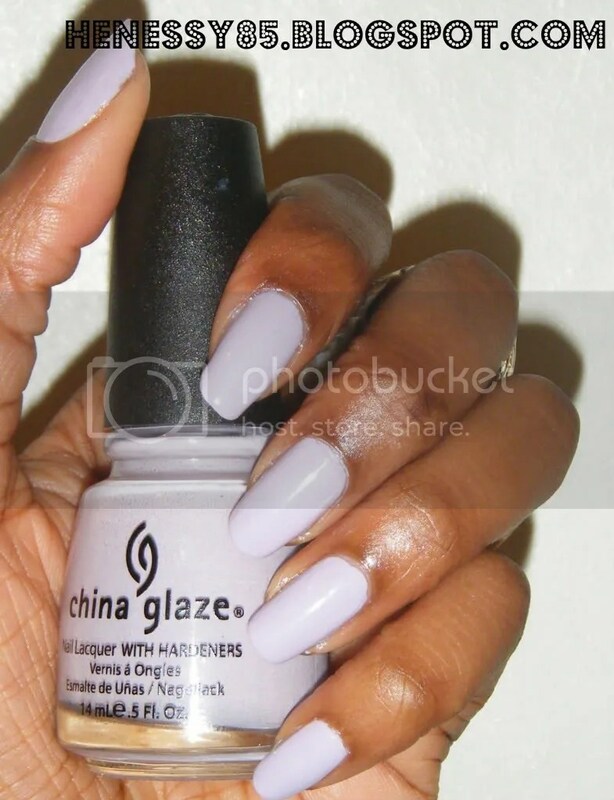 Today’s nail colour is Light As Air by China Glaze compliments of the lovely Marilou at My Pecious Nail Polish. To my suprise I came home to find a package on my bed a few weeks ago and inside was this lovely polish which she had sent me *smiley face*. (Check out her blog, especially if you are a nail polish addict). Whilst wearing this nail polish I can’t help but think about spring as its a lovely lilac pastel colour which I always associate with spring. Hopefully, if I keep wearing “Spring/Summer” colours on my nails it might come around quicker instead of the little teaser we are getting with the sunny one minute and cloudy the next weather we keep having. Next: Next post: What Digital Camera? 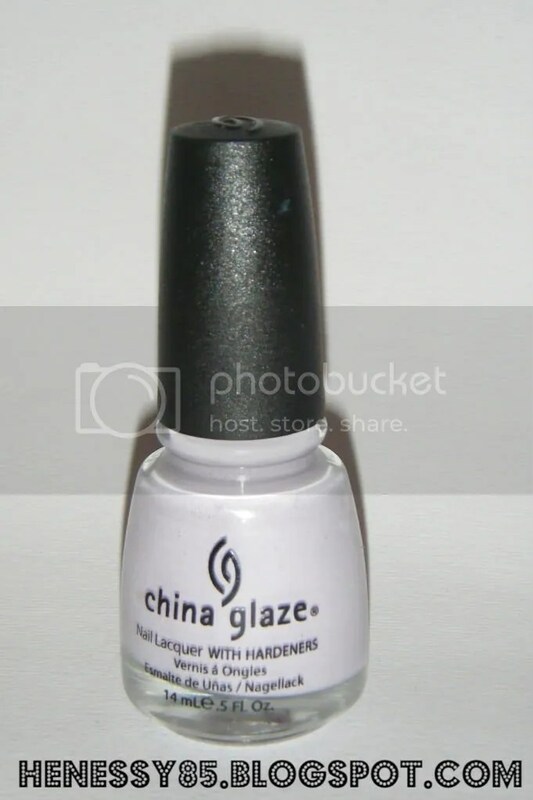 where can I buy china glaze in the shops??? ?